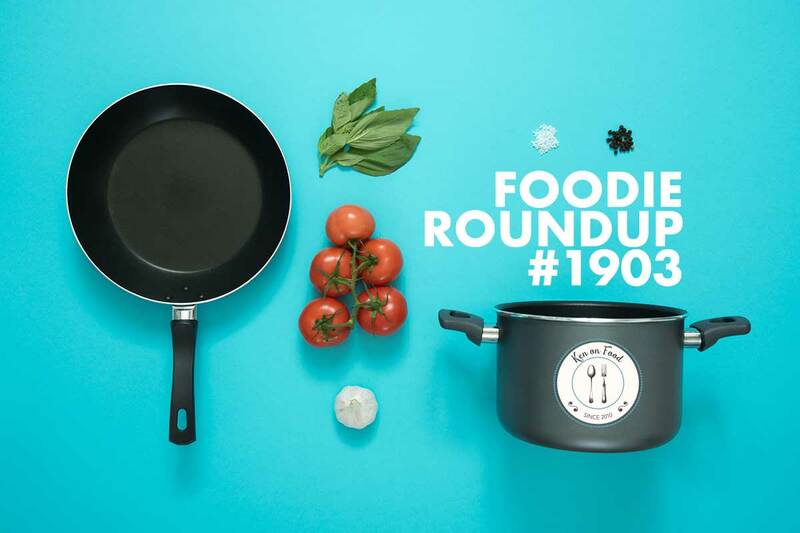 We’re cruising through January, pay day is almost here, but before that I’ve got Foodie Roundup #1903 with another helping of the week’s food news. If you’ve got a story to share at any stage, or you’d like to be part of the conversation – drop me a line here. One of the big food stories of the week is a celebration for the Mighty Mac – Supermac’s that is. The Galway-based Irish fast food chain took McDonald’s to task over their Big Mac and Mc trademarks – and won. George Lee for RTÉ reviews the Lancet report published earlier this week that suggests we should be cutting our red meat intake by 90% among other things. All to save the planet, of course. Donna Ahern at checkout.ie flags discounter Aldi’s €500,000 investment in new artisan Irish food and drink producers as part of their Grow with Aldi programme. We might be seeing more of Ballymaloe’s products in the wild after they scooped a tasty €85,000 advertising campaign for winning the Love Irish Food brand development award. I like this one from the US. News Observer reports on a Minnesota school getting a $45,000 grant to develop a food truck (or at least trailer) to give students the experience of running a food business. Blockchain is everywhere. We’re still learning about the possibilities of the technology, but in Australia it’s being used for 100% traceability. There are over 5,000 food carts and trucks in New York. Now, the city is going to letter grade them in terms of cleanliness. Interesting move, via the Financial Post. Mark Paul in the Irish Times looks at the rise of Irish food-order service Flipdish as they go on a big recruitment drive for a European rollout. Coffee might be the only thing getting some of us through January, but the Examiner has 5 reasons you need to quit caffeine. Despite over 70,000 attending last year’s Galway Food Festival, it won’t be happening this year as Geraldine Gittens reports in the Independent. I’m currently transitioning content in the background from Any Given Food. If you’re completely new to Ken On Food, AGF was my original food blog, running from 2010 to around 2015 or so. It still exists as an archive, but it’s time to start moving the better content over here. So, through January and February I’ll be rustling up and rewriting a number of recipes, features and laying the ground work for the Ken On Food podcast. If you fancy being part of that, I’m all ears (literally) and happy to host a conversation. There will be tie-ins with the radio show too, so why not say hi?